1959. First Edition. 367 pages. 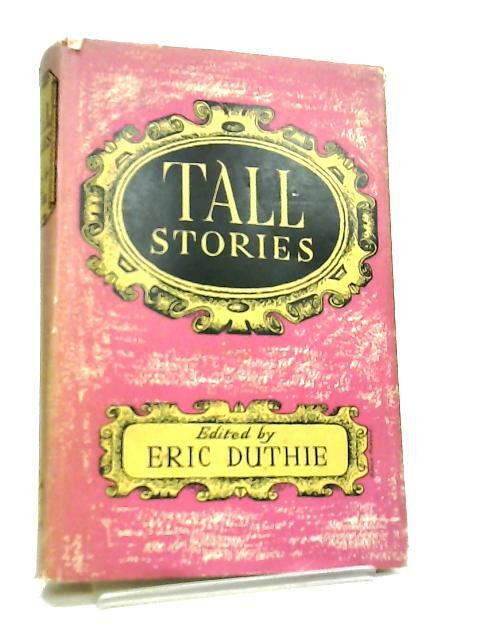 Pink dust jacket with black lettering over orange cloth. Illustrated by Mona Moore. Clean pages with firm binding. Mild tanning to endpapers. Mild wear to spine, board edges and corners. Unclipped dust jacket. Mild wear and tear to edges and corners. Mild tanning to spine and edges. Mild soiling to DJ.